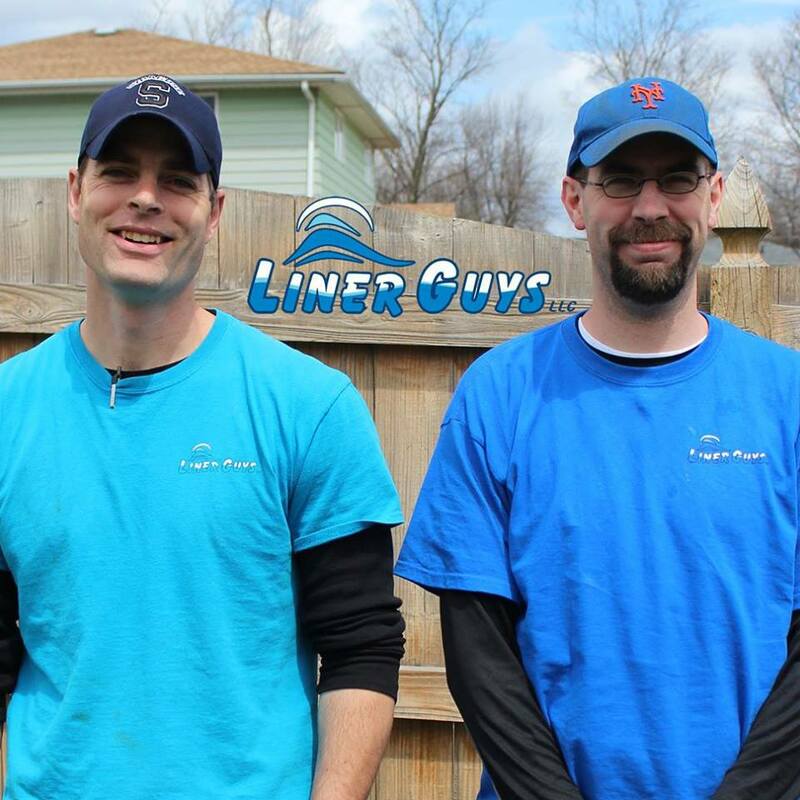 Why Choose Liner Guys for your project? 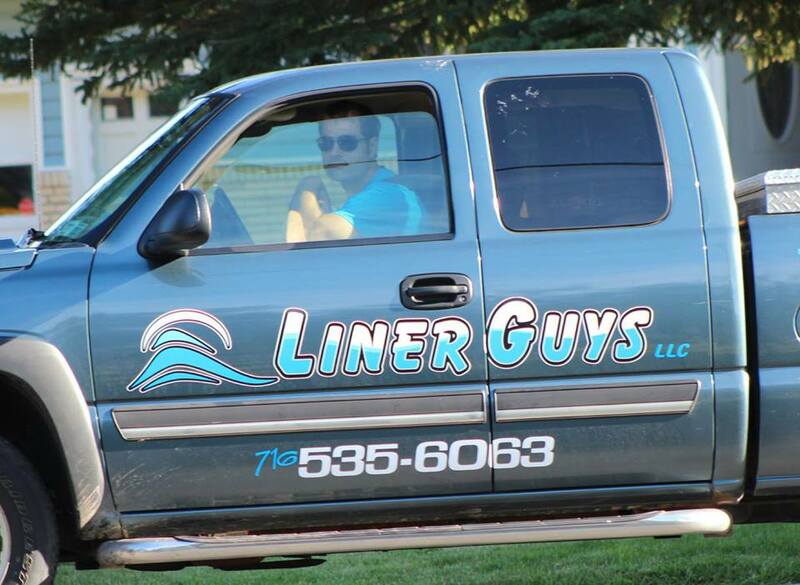 Liner Guys has been in business since 2011 and is a local company servicing all of Buffalo, NY & Western New York. We bring over 20 years of experience in the industry to our customers. We earn our reputation for unparalleled customer service by ensuring that you are well-informed throughout the entire process. Chris and his wife grew up in Western New York. 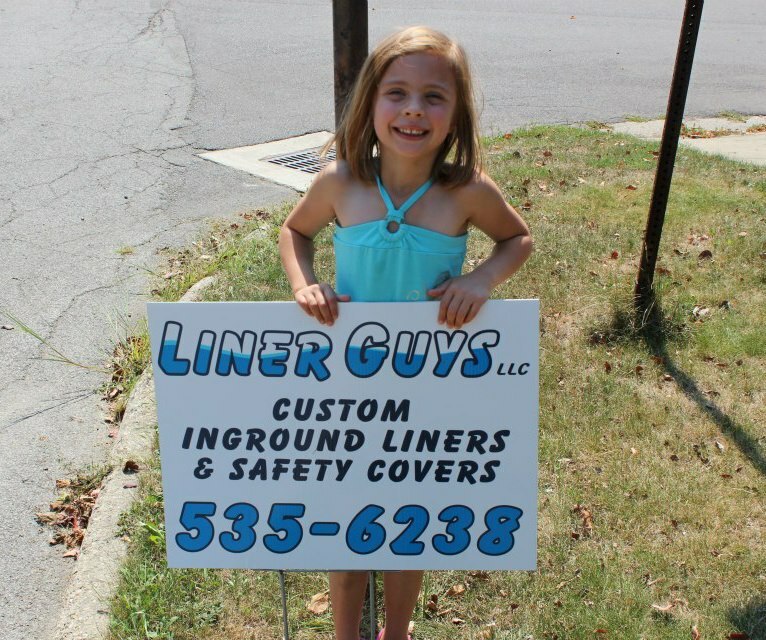 He earned his business degree from Penn State, then came back to the Buffalo region, where he has been in the swimming pool business since starting Liner Guys LLC in 2011. Chris lives in Buffalo with his wife and four children. Joe has been working on pools for sixteen years. He graduated from Edinboro University, but he makes his home in Western New York with his daughter. His knowledge of pools is extensive. He has done work anywhere from in-ground pool installs, to major renovations, to the small more common things like openings and closings. we take that responsibility seriously. We also understand that people are busy and often don’t have the time to handle the pool services themselves. Almost all of our customers are repeat customers and come back for additional services. You count on us to to make sure your pool is up and running during the ever-changing Buffalo weather. With our 20+ years of experience, we can recommend the best solution for your project. We love our job and want to make sure you can enjoy your pool!